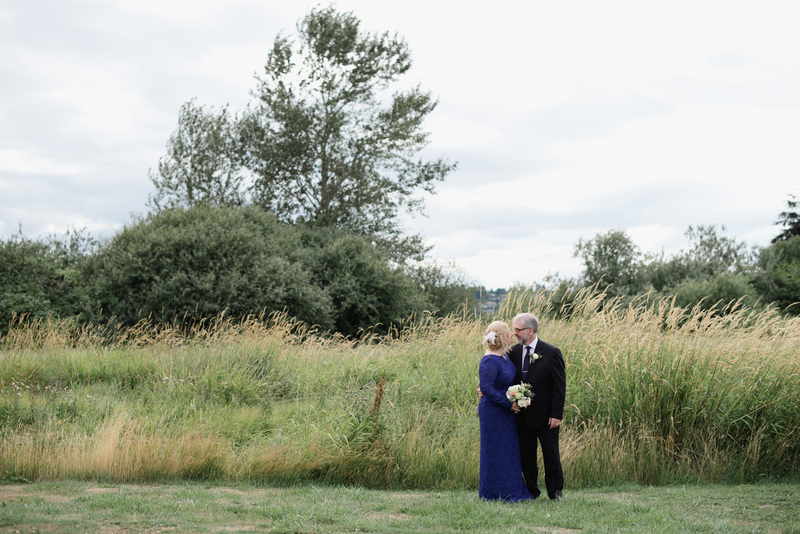 The post that I'm sharing today is very near and dear to my heart: I'm very excited to post these images from Trisha and Larry's wedding this summer. 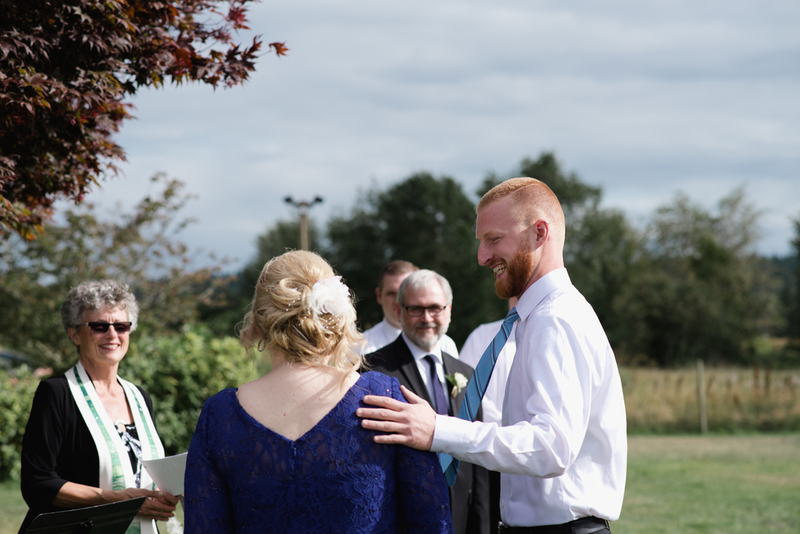 I can't say how much it meant to me to have them choose me to capture their wedding. 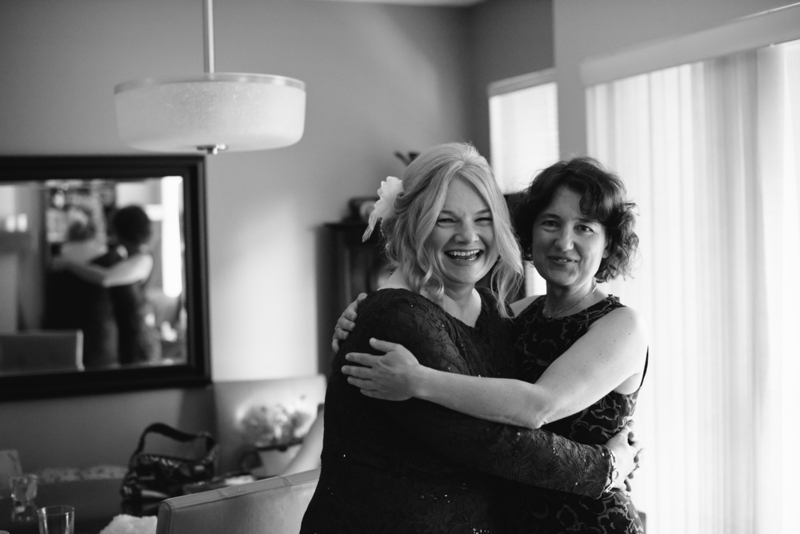 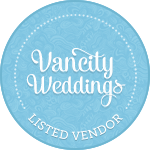 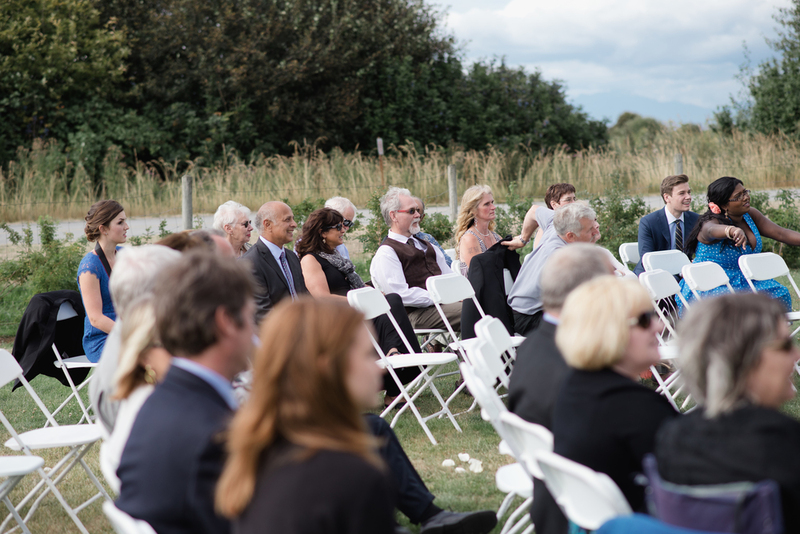 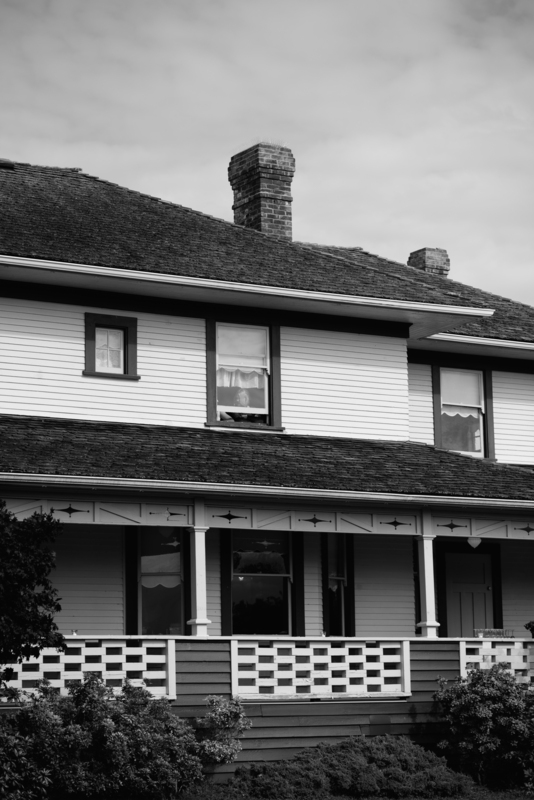 Their ceremony and reception was held at the lovely Cammidge House right next to the quiet Centennial Beach in Boundary Bay. 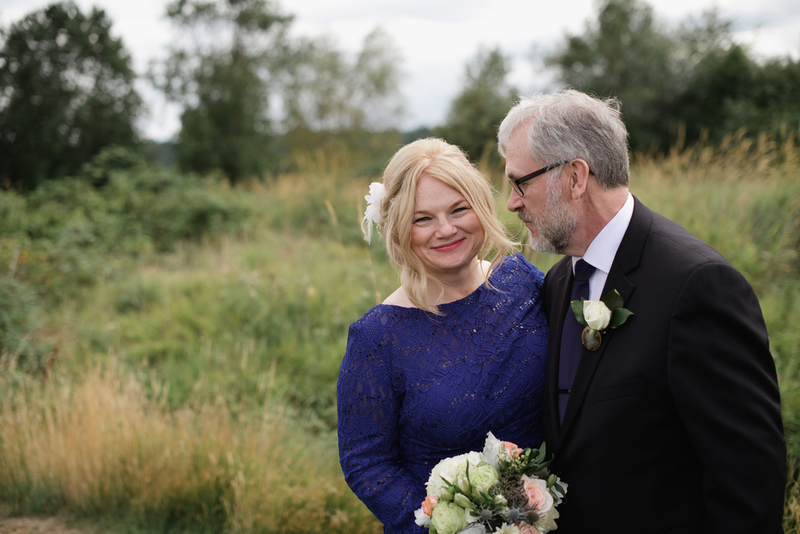 Everything from their cake and flowers to the wedding party was a family affair that reflected the sweet and loving energy of Larry and Trisha's day.